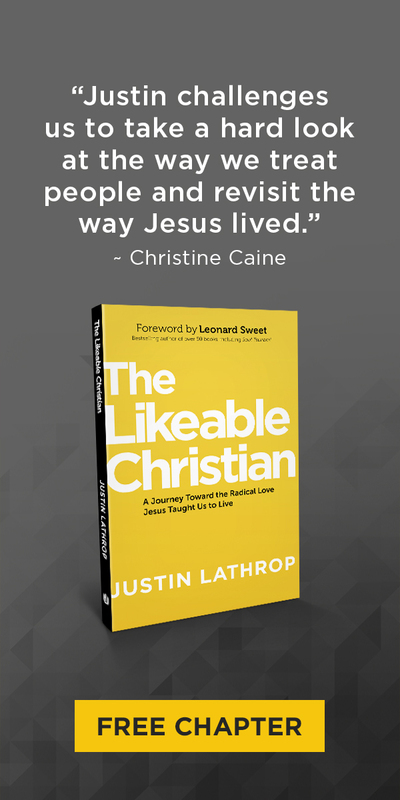 This unforgettable account spans over eighty years in the life of a hearing daughter of deaf parents. Close-up views of the hearing world and the deaf world are fascinating as the author draws the reader into her amazing adventures as a liaison between these two worlds. Enjoy intimate glimpses of her childhood when she senses her parents’ deafness, learns their language, and discovers the barriers they face in the hearing world. Witness how, from the age of five, she assumes the part of sign language interpreter for her parents and their deaf friends. Follow her into adulthood when she abandons the deaf world to embrace the hearing world as wife, mother and teacher, only to discover she has a “deaf self.” Return with her to the deaf world in her later years as an advocate for the local deaf community and a professional sign language interpreter. Accompany her to eye-opening events and on interpreting assignments. 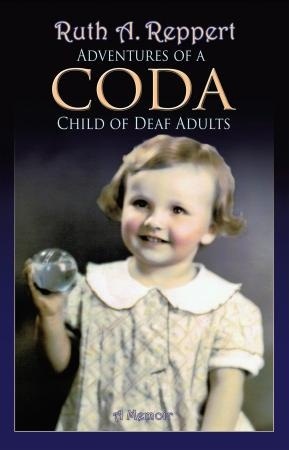 At times delightful, amusing, startling, or troubling, this remarkable account captivates as it expands the reader’s view of a CODA’s life, sign language, sign language interpreting, deaf history, and deaf culture. An extraordinary story, this memoir promises to touch you deeply and remain with you for a long time to come. Ruth A. Reppert taught in the Illinois public schools for twenty-four years and then began a career in deafness as a nationally certified sign language interpreter, sign language instructor, and the assistant director of the Deaf Service Center of Broward County, Florida. In that role, she established the Community Education of Deafness program at Nova Southeastern University and the first state-approved continuing education course for nurses, Serving Deaf Patients. Ruth lives in Vero Beach, Florida with her husband, Bob, enjoying the sun and the surf.